Sydney has experienced the weakest first quarter for rental growth in nine years, with growth in Sydney’s rental market up only 0.5 per cent. Rents in Australia’s largest and most expensive city are still the highest of all capital cities, with Sydneysiders paying an average of $582 a week. 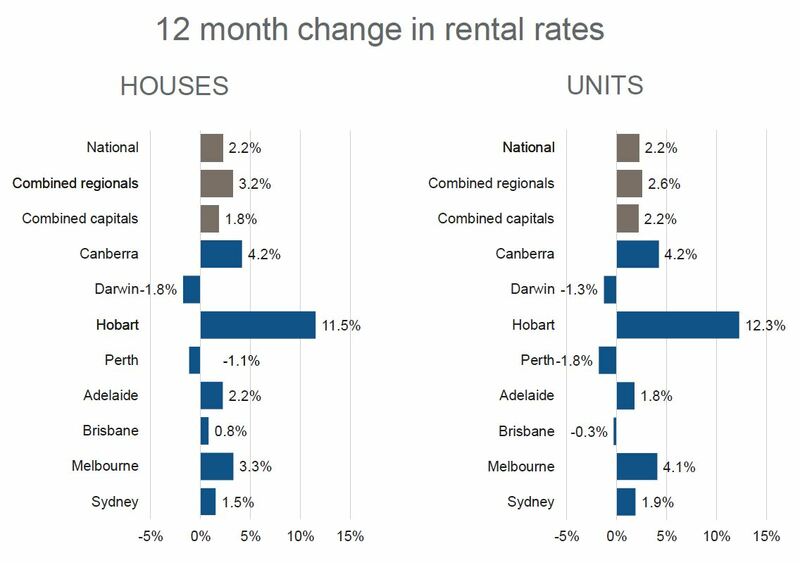 Hobart experienced the fastest growth in rental rates over the past 12 months at 11.7 per cent – reaching a median rental rate of $410. Releasing its first Quarterly Rental Review for 2018, Corelogic said that the rental market in most capital cities has softened, although values were still rising at a slower rate than they have over recent first quarters of the year. Nationally, rental yields were 2.2 per cent higher over the 12 months to March 2018. “From an investor’s perspective, large new housing supply additions and slowing rental growth means that they will need to find ways to differentiate their properties from others,” CoreLogic researcher Cameron Kusher said. The sentiment was best seen in Sydney, where rents were up 0.5 per cent over the first three months of 2018. 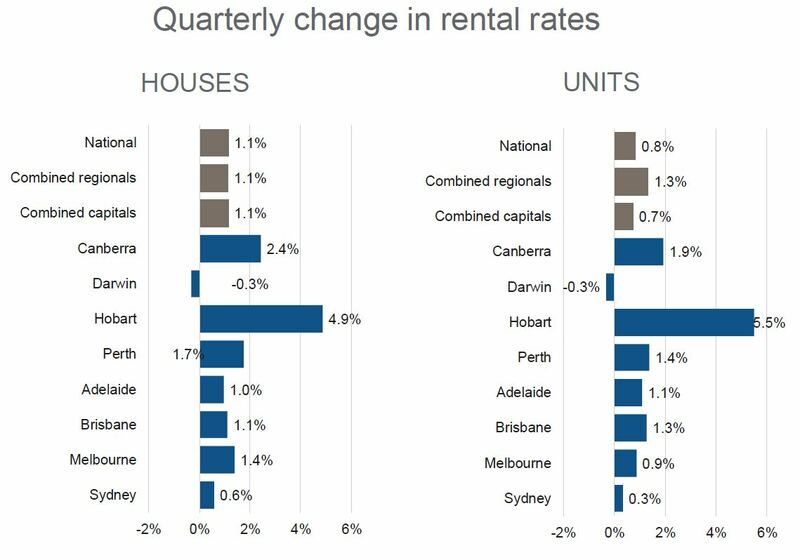 The 0.5 per cent increase was the weakest first quarter for rental growth in Sydney since 2009. Data released by SQM Research revealed Sydney’s rental vacancy rate was well up from 1.7 per cent a year earlier, and the asking rents for rental houses fell 1.3 per cent over the year. The asking rent for a three-bedroom house in Sydney remained the highest in the nation at $738 a week while for units it stands at $524. Sydney’s vacancy rate is above year-ago levels, and as rental vacancies rise, asking rents are falling. Asking rents for houses fell 1.3% over the year to 12 April while asking unit rents increased by just 0.8%. Sydney rents could continue to ease this year given its higher vacancy rate,” SQM managing director Louis Christopher said. 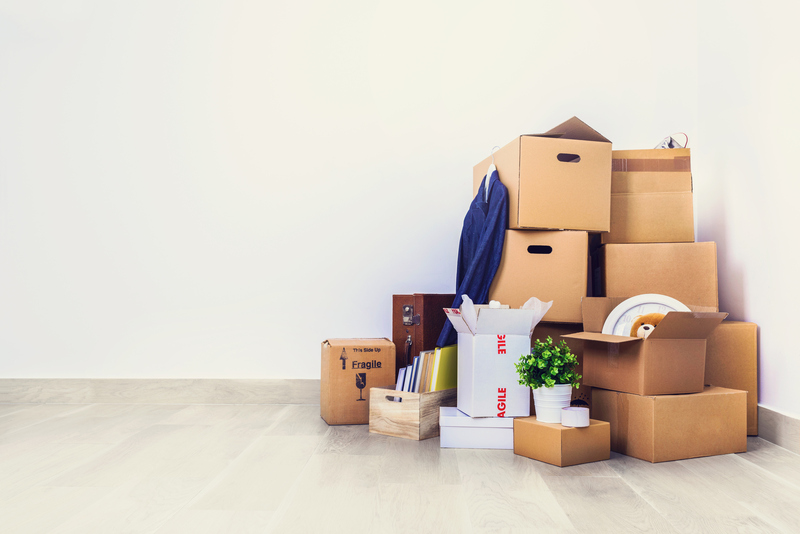 Nationally, the residential vacancy rate slipped to 2.1 per cent in March 2018, with the number of vacancies Australia- wide falling to 68,964, down from 2.2 per cent in February when 69,727 properties were available. “Rental yields are climbing slightly from historic low levels however, they remain lower than they were a year ago,” Kusher said.